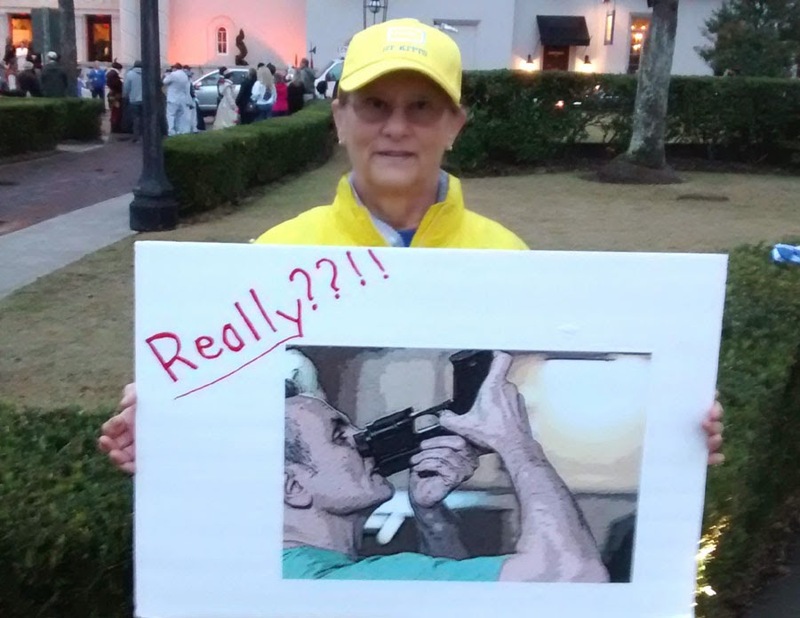 Clean Up City of St. Augustine, Florida: Creepy County government supports DR. PREDRAG BULIC'S reappointment as Medical Examiner, spends your money defending his medical malpractice in Michelle O'Connell case? Creepy County government supports DR. PREDRAG BULIC'S reappointment as Medical Examiner, spends your money defending his medical malpractice in Michelle O'Connell case? Who believes guns recoil forward, or supports Dr. PREDRAG BULIC continuing as M.E.? Stealthy St. Johns County Administrator MICHAEL DAVID WANCHICK filled out on April 21, 2017 an FDLE form, checking a box giving a "favorable" recommendation on reappointment of controversial Medical Examiner Dr. PREDRAG BULIC, M.D. No discussion or debate took place about the important decision of who will serve as District 23 Medical Examiner. In the Michelle O'Connell case, DR. BULIC and his staff concealed the revised autopsy report finding homicide, excluded mention of the broken jaw, while advancing a cockamamie theory that the gun recoiled backward, while botching the measurement of the gun, falsely claiming it caused an injury above Ms. O'Connell's eye when it recoiled backward. BULIC recklessly and willfully allowed public access to Michelle's bare naked autopsy photos. Dr. FREDERICK HOBIN has hired his own attorney (MEC wants six month suspension of DR. HOBIN and one year probation of Dr. BULIC). But you're paying Dr. BULIC's legal defense in a proceeding before the Florida Medical Examiners' Commission, already delayed twice by County Attorney PATRICK FRANCIS McCORMACK's delay tactics in providing documents and demanding more time to answer the administrative complaint. 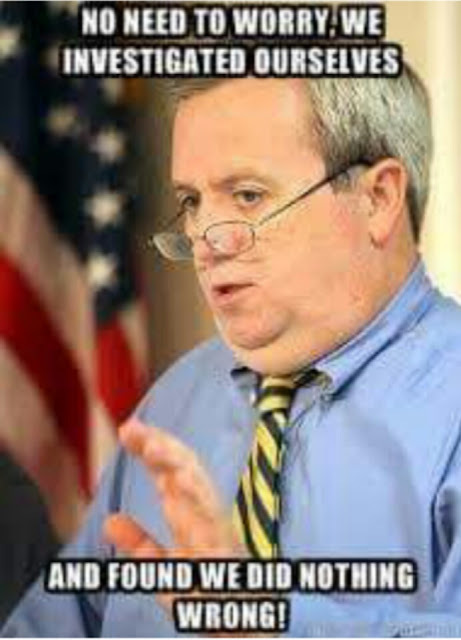 (BULIC is the highest paid county employee, paid $225,000 per year -- he should hire his own lawyer). 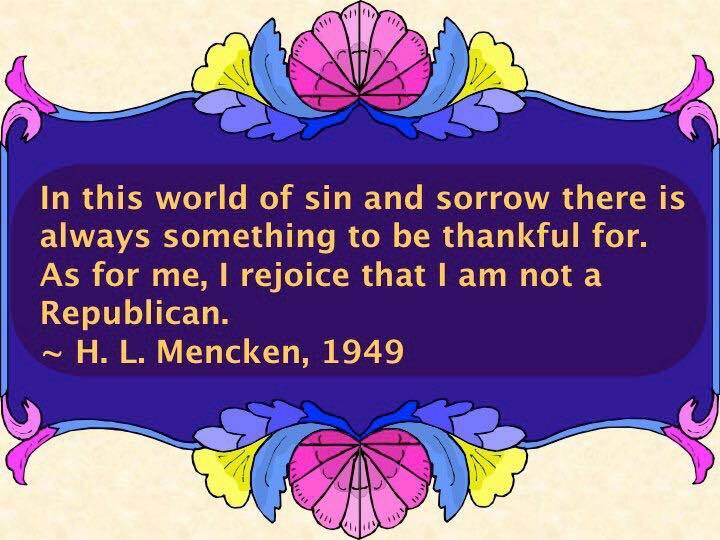 Remember who is wasting it -- every single one of your Commissioners supporting SHOAR, McCORMACK, WANCHICK, BULIC and HOBIN is a registered Republican -- every single one. 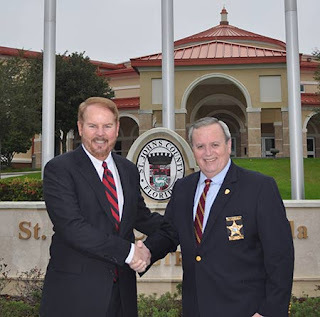 Meanwhile, sneaky St. Johns County County Attorney PATRICK FRANCIS McCORMACK euchred somnambulistic Commissioners into rubber-stamping his representation of BULIC before the Florida Medical Examiners Commission. Unethical McCORMACK got the "approval" without putting it on the agenda, sneaking it into County Attorney comments at the end of the March 21, 2017 meeting. He also held one-on-one meetings with Commissioners. This Sunshine violation stinks. 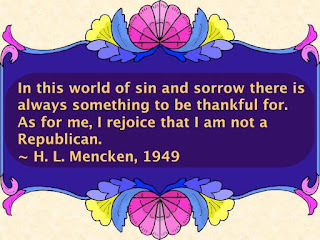 hen will we elect a Democrat to St. Johns County and end some 20 years of all-Republican misrule? No response from McCORMACK or WANCHICK. In the words of Wm. F. Buckley, Jr., "why does baloney reject the grinder?" Continuing secrecy about the MEC case, with documents secreted to date by both MEC and St. Johns County. 1. Please explain why you gave Dr. PREDRAG BULIC, M.D. a "favorable" recommendation? (see attached document). 2. Please provide all documents in support of it. 3. Do you believe that guns recoil forward? 4. Do you believe that Michelle O'Connell committed suicide? 5. With whom did you discuss your "favorable" recommendation? 6. Please list all persons with whom you had discussions and provide all documents. 7. Please call me to discuss today. Attached are responsive records to your public records request. If any other responsive documents are identified, they will be provided to you under separate cover. If you have any further requests, please let me know. I am writing to acknowledge receipt of your public records request. St. Johns County will determine if it has any records that are responsive to your request. If any such records are located, we will compile them and redact any exempt material prior to providing them to you. Should it be determined that the nature or volume of the public records requested requires the extensive use of information technology resources, or extensive clerical or supervisory assistance, or both, then we will first respond with an estimate of the additional charges for the actual costs incurred, and whether a deposit will be required. In such instance, the records will be compiled only after you approve the charges and the County receives any required deposit. Payment for the total or remaining costs can be made when the records are available. If the actual cost is less than your deposit, you will be refunded the balance. Please send me the questionnaire re: re: renewal of contract with Dr. PREDRAG BULIC, M.D. and related documents. 1. Please provide an electronic copy today of your response to the Medical Examiners Commission administrative complaint and any other documents on this case. 2. Are you still representing Dr. BULIC in the proceeding before MEC and DOAH? 1. Why not provide these on May 5, 2017? 2. Why not actually apologize for maladroit mendacious performance by the County Attorney's office? Attached are supplemental records to your public records request. Additionally, a copy of the broadcast of the Board’s March 21, 2017 meeting may be found at: http://stjohnscountyfl.swagit.com/play/03212017-639. If you experience any issues opening any of the files please let me know. If any additional responsive records are identified, they will be provided to you under separate cover. I am writing to acknowledge receipt of the portion of your email below that constitutes a request for public records. After review, the County has determined that there are records responsive to your request. However, pursuant to s. 119.071(1)(d)1,F.S., the responsive documents identified are exempt from disclosure at this time. 1. Are you, as our St. Johns County Attorney, still representing one or both of the respondents in the matter of State of Florida v. Dr. PREDRAG BULIC, M.D. and Dr. FREDERICK HOBIN, M.D., before Florida Medical Examiner's Commission? On what theory? 2. Have you or anyone on your St. Johns County Attorney staff requested an extension? 3. Please send me any documents on the complaint, your representation and any request for extension. (c) illegally keeping her autopsy records in a personal residence, including a revised death certificate finding homicide. If no legal authority exists, please so state. 5. Please provide any Florida Attorney General opinion, Florida Bar opinion, or there legal authorization for you to represent allegedly malfeasant District 23 Medical Examiner (special district physicians) in an administrative proceeding challenging their license and seeking to impose discipline. 6. Why should St. Johns County taxpayers pay for you to defend allegedly malfeasant physicians BULIC and HOBIN in an administrative proceeding before MEC or DOAH? 7. Why don't or won't they each hire their own counsel? 8. Please explain it to me, like I was a six year old.